WE ARE AT CAPACITY FOR THIS PROGRAM AND REGISTRATION IS CLOSED. 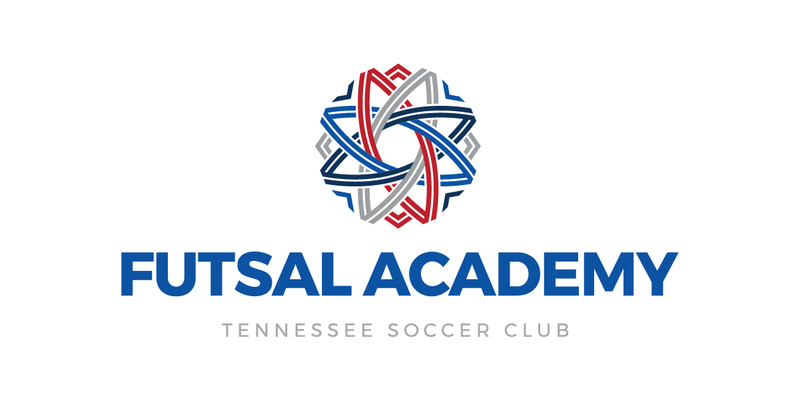 FOR MORE INFORMATION ON UPCOMING FUTSAL PROGRAMS IN SPRING 2019, PLEASE CONTACT STEPHEN JORDAN AT STEPHEN.J@TENNESSEESOCCERCLUB.ORG. Futsal is a modified form of indoor soccer, generally played indoor on a hard surface using a smaller heavier ball. Futsal has fast become the primary development tool for all major soccer associations across the world as it is recognized as the most beneficial player development method. Futsal places considerable demand on technique, movement, tactical awareness and fitness. It is a great skill developer, demanding quick reflexes, fast thinking and pinpoint passing. The speed of play is such that you are forced to make quicker technical and tactical decisions. Futsal promotes proper technique and accelerated skill development in soccer. Our 1st TSC Futsal Academy will consist of 9 weeks of training for U8-U12 boys and girls age groups. Our qualified coaches will focus on the needs of the players in each group to challenge them appropriately, focusing on technical aspects of the game first, and gradually teaching the players about futsal and how to implement their skills in game environments. Players will receive more and more playing time as the weeks go on, with our final weeks solely focused on game play.